While Flex drivers are guaranteed a minimum of $18 to $25 per hour for their work, Amazon doesn't always use its own money to fulfill this agreement, according to the Los Angeles Times. In an email sent out to Flex drivers, the e-commerce giant wrote: "We add any supplemental earnings required to meet our commitment that delivery partners earn $18-$25 per hour." While Amazon claims drivers who deliver for its grocery and Prime Now services receive the entirety of their tips, it declined to say if they were used to cover the contractors’ base pay. The Times writes that a Flex driver in Virginia who ordered paper towels for his family and was assigned the delivery tipped himself $15.90, but found no tips had been credited to his account when he checked two days later. A different driver tipped himself $12 for a package he delivered to his own home. He was supposed to get $27 for his shift, but received a little over $30 including tips, suggesting Amazon contributed just $18 to his pay. It appears this practice isn’t unique to Amazon. NBC News revealed that both DoorDash and Instacart do the same thing, though the latter has since revised its pay policy. 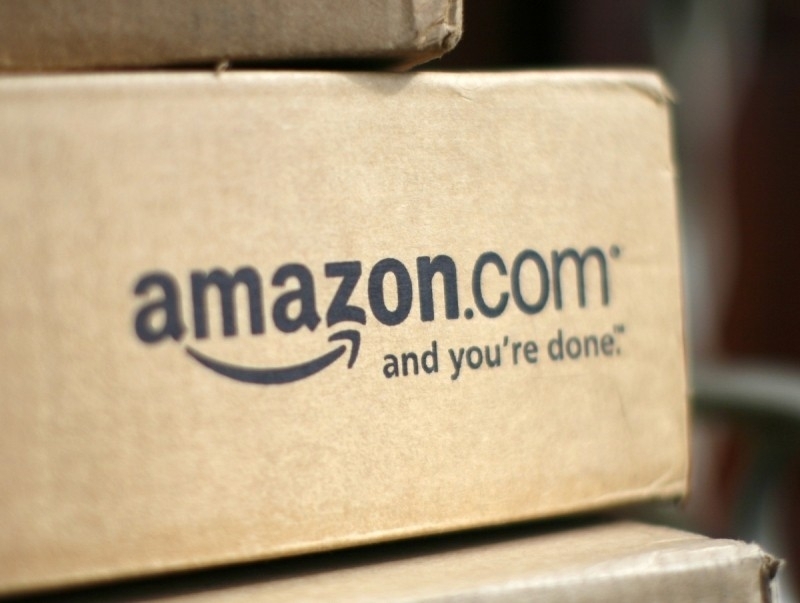 In a statement given to the LA Times, Amazon spokesperson Amanda Ip said: "Our pay commitment to delivery partners has not changed since we launched the Amazon Flex program -- delivery partners still earn $18-25 per hour, including 100% of tips -- and on average drivers earn over $20/hour." This is nothing new in the US, lots of companies who have "delivery drivers" get paid less than minimum wage then promise you'll make the rest in tips. It's wrong, but people desperate for a job don't always have a choice. There are a few companies with drivers that actually do get a proper wage in addition to their tips, but not many.